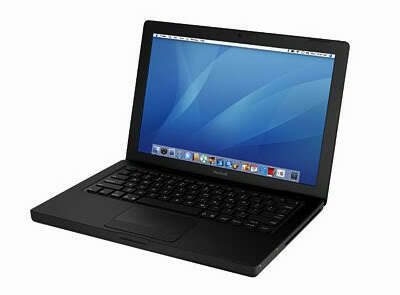 Mac notebooks are famous in the electronics market for its good quality, stylish look and efficient performance. Moreover another thing that everyone will notice is that the price of this laptop. If you have a thought that anyone can buy this laptop then it is not true. In the current world if you take a survey about the notebooks that costs around more than $1000 then it is most probably a Mac computer. Almost 81 percent of the computers that costs more than $1000 in the market are the Mac computers. A survey says that there are only two Mac computers available in the international market of electronics that costs below $1000. This is one of the main reasons for their success in providing better quality products. It is clear that the two Mac computers that cost below $1000 are the White MacBook and a Macmini. So it can be said that if one buys a Mac computers then most probably it will be a grand one. Do you know the average selling price of the Mac computer? Really it is more than your expected answer. It is about $1400 which is more and incomparable with the products of other manufacturers. In the first three months of the year 2008, Apple holds only about 66 percent of the $1000+ market. But this was raised to almost 88 percent in May of this year. This survey shows that people are not interested in buying some super tricked PC’s that shows advertisements to people to make them know how their computers are cheaper when compared to the Mac Notebook Computers.